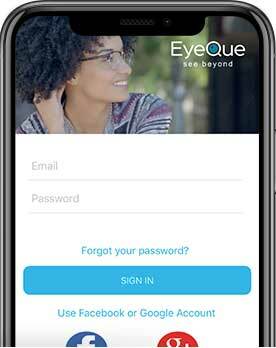 In the EyeQue PVT app, log out of your EyeQue account and then log back in. Attempt a Practice Test to completion. 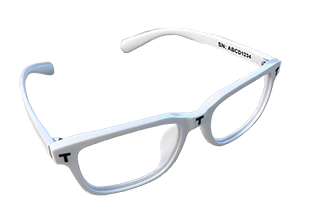 If you are able to complete the Practice Test, you should be able to complete the Vision Test as normal. If logging out and back into the app does not work, then log out and exit the app. After exiting the app, force close the app then relaunch it. Once you've relaunched it, log back into your EyeQue account and try a Practice Test as previously mentioned. If you do not know how to Force Close an app on your device, refer to the following guides for Android* or iOS Smartphones. *Note, Android phones come in many styles from manufacturers, but the basics of the guide remain the same. If neither of these options work for you, please contact support@eyeque.com for further assistance.